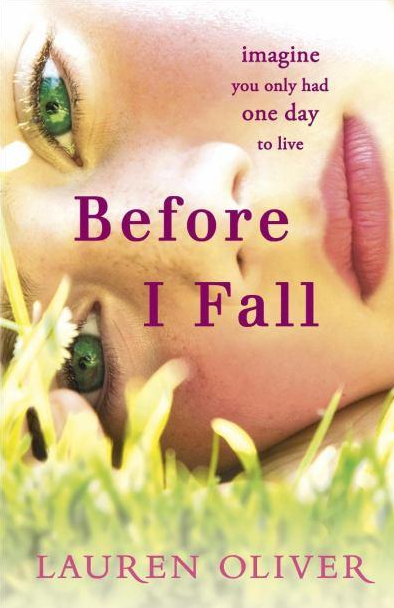 Books To Movies : 10 Adaptations We Can’t Wait For! This book originally came out in 2008 and follows the story of Missy who has been abducted during a family vacation and have been brutally murdered is found in an abandoned shack deep in the wilderness. 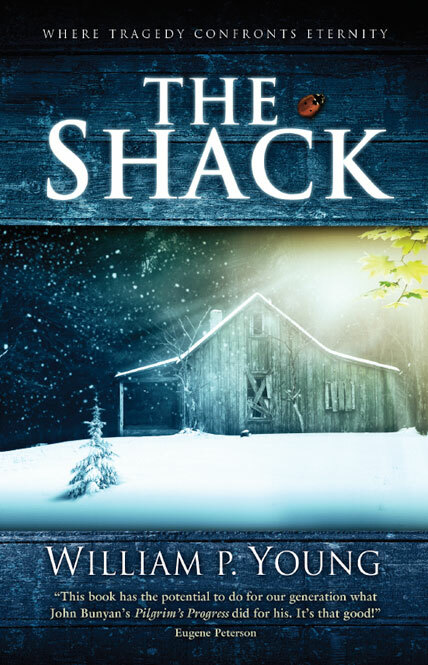 Four years later- Mack receives a suspicious note, apparently from God, inviting him back to that shack for a weekend. Against his better judgment he arrives at the shack on wintry afternoon and walks back into his darkest nightmare. What he finds there will change his life forever. 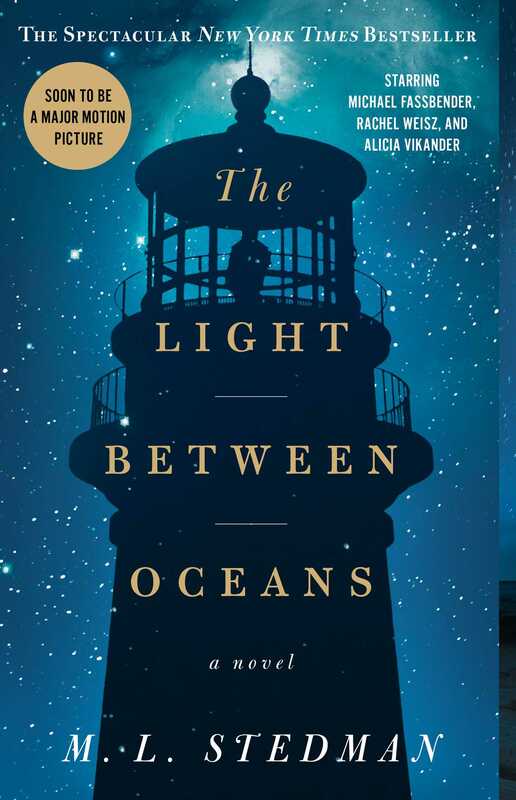 Â The Light Between OceansÂ is an incredible novel about what happens when good people make bad decisions. The story takes place in Australia during the 1920s. The story begins when a lighthouse keeper and his wife find a lifeboat containing a live baby (and dead man) on the shore of their isolated island. Through a mixture of misplaced intentions and unsupported superstition they decide to raise the child, as theyâ€™re own – deciding not to inform the authorities of the child’s existence. 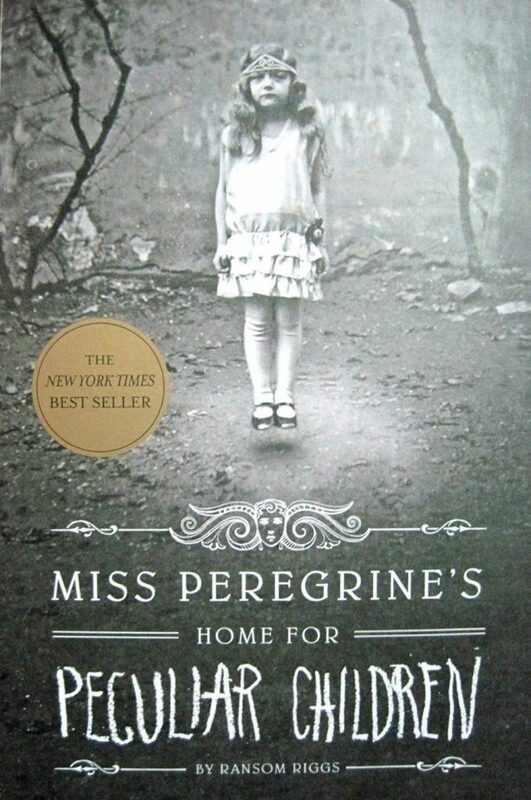 Â Miss Peregrine’s Home for Peculiar Children is about Jacob and the aftermath of the shocking murder of his grandfather, Jacob’s life is turned upside down. In an attempt to help Jacob reconcile what is real from the fantastic, his father takes him to Cairnholm Island off the coast of Wales. Once on the island, Jacob feels the impact of being in a place seemingly out of time and separates from the world. The island seems to hide secrets of its own, its fog providing a curtain between the present and past. But hoping the reality of his grandfather’s childhood will allow Jacob to heal, his father permits Jacob to explore the island and the old home. But what Jacob finds forces him to believe in the magical and fantastic once again. Soon events take a darker turn, as Jacob learns he is being hunted by evil beings for shocking reasons. This book is one of my most interesting and most unique reads as the story is told in the perspective of a young girl named Sam- mean, petty, selfish and pure evil. And whatâ€™s more surprising is that the narrator seems to be dead and seems to be reliving the day she died seven times. Will she uncover the truth behind this mystery? Itâ€™s up to you to find out. 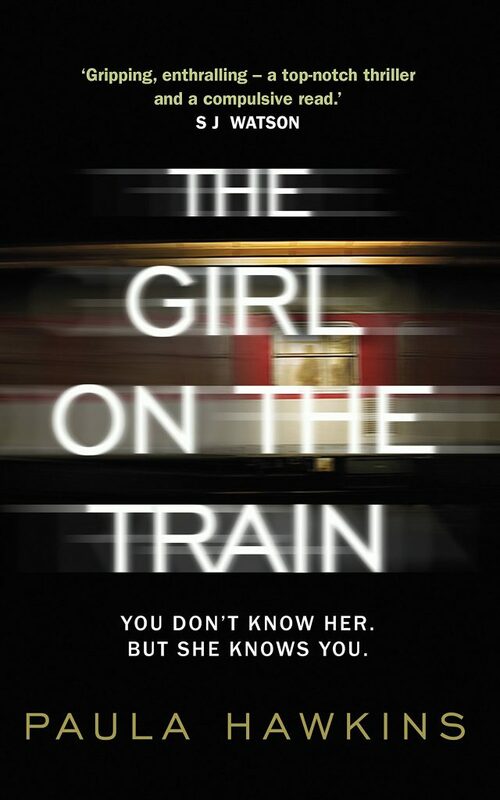 Between an alcoholic, a liar and a cheat,Â who can you trust?Â These are the three women at the centre of this book: Rachel, Anna and Megan.Â Have you ever sat on the train, glanced at the people around you or out of the window, and made up stories about them? Maybe you’ve even gone so far as to invent names for these people and imagine their perfect or not-so-perfect lives.Â Canâ€™t wait for the movie to come out! 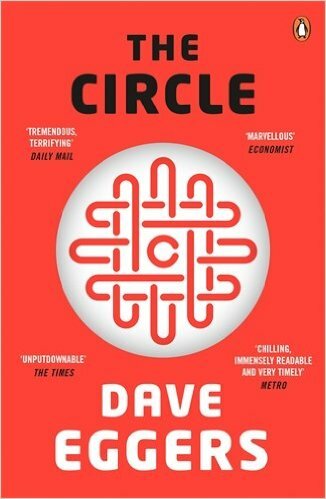 The short course of the novel is that a technology conglomerate, Circle, has connected all social interaction, and possibly all human activity, to the Internet. Not just as a means of social interaction, but instead of total social control. Our protagonist, Mae, is first enchanted by the lures of a pleasant and aggressively accommodating job offer, but becomes totally consumed by the desire for social approval and expanding the reach of the Circle as a desk soldier. 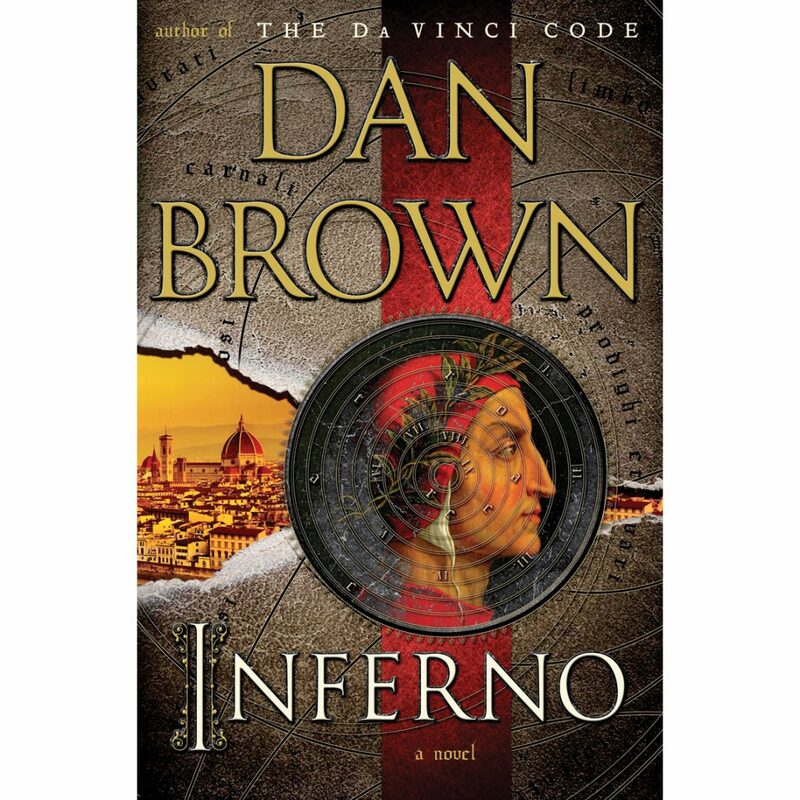 In the heart of Italy, Harvard professor of zymology Robert Langdon is drawn into a harrowing world centered on one of historyâ€™s most enduring and mysterious literary masterpieces . . . Danteâ€™sÂ Inferno. Itâ€™s a masterpiece and we canâ€™t wait to watch the movie adaptation! 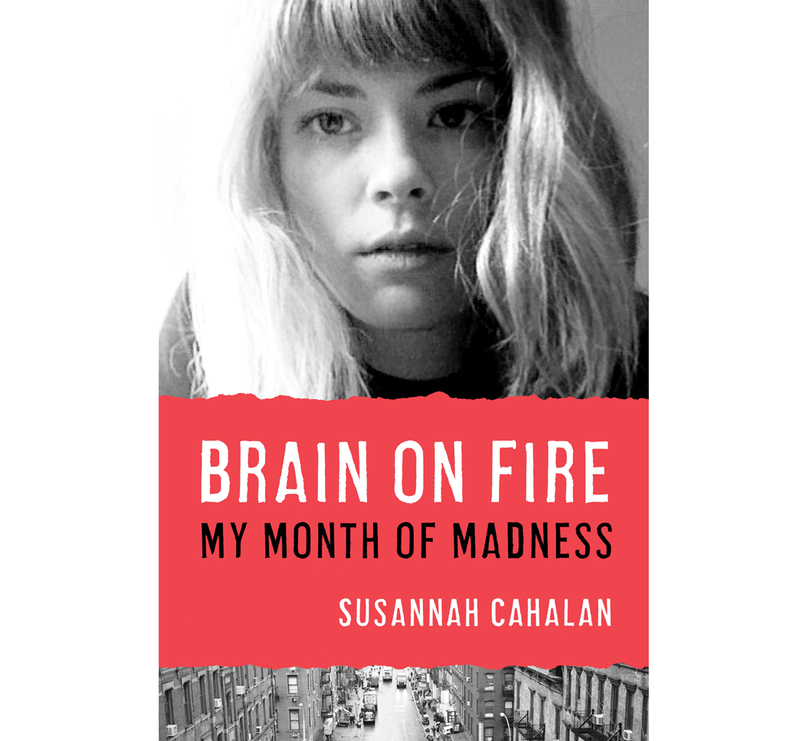 Cahalan develops a mysterious illness over the course of 2 months, which leads to an extended stay in NYU’s Epileptic ward. Exhibiting symptoms of extreme psychosis and catatonia, her family and close friends’ loyalty is put to the test as they seek answers and a cure for Cahalan’s rapidly escalating condition.Â She her memory, and as a result has no recollection of her experiences, including her recovery. As a journalist, she pieces together the events leading up to her illness and it’s aftermath by interviewing her family, friends, and doctors. Kim Barker is not your typical, impassive foreign correspondentâ€”she is candid, self-deprecating, laugh-out-loud funny. 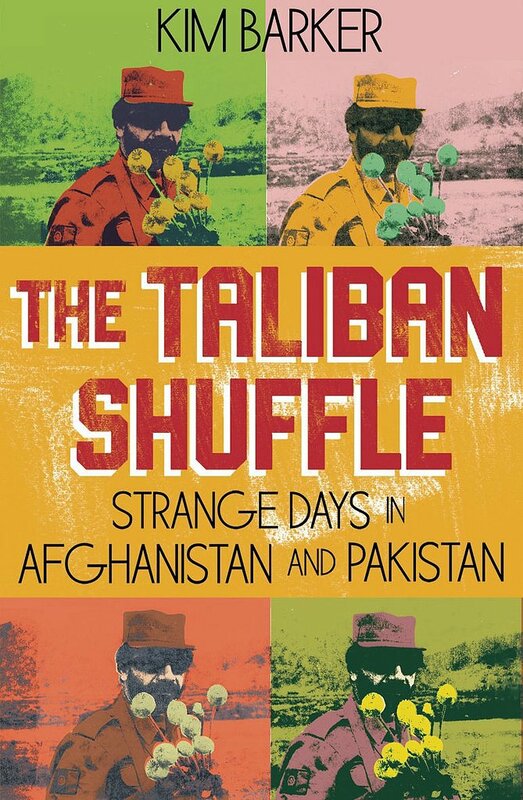 At first an awkward newbie in Afghanistan, she grows into a wisecracking, seasoned reporter with grave concerns about our ability to win hearts and minds in the region. InÂ The Taliban Shuffle,Â Barker offers an insiderâ€™s account of the â€œforgotten warâ€ in Afghanistan and Pakistan, chronicling the years after Americaâ€™s initial routing of the Taliban, when we failed to finish the job. 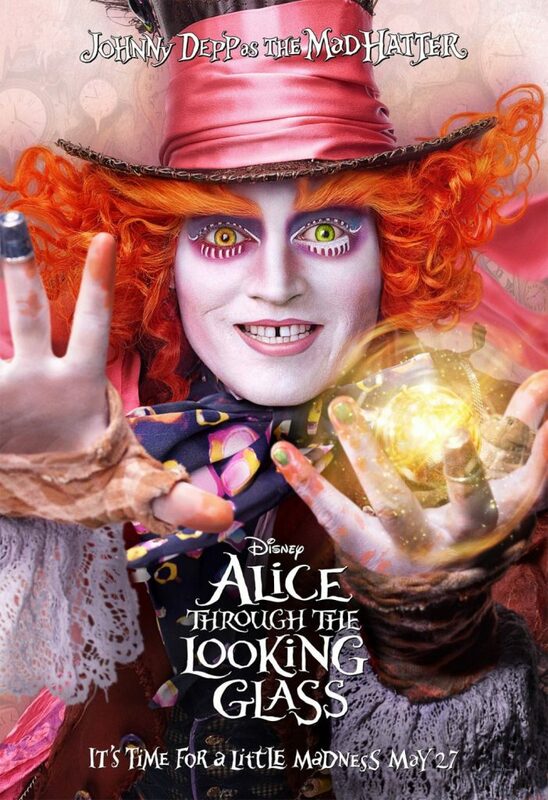 Â When Alice passes through into the Looking Glass World, she suddenly finds herself in a bizarre and chaotic chess game that leads her on an unforgettable adventure. 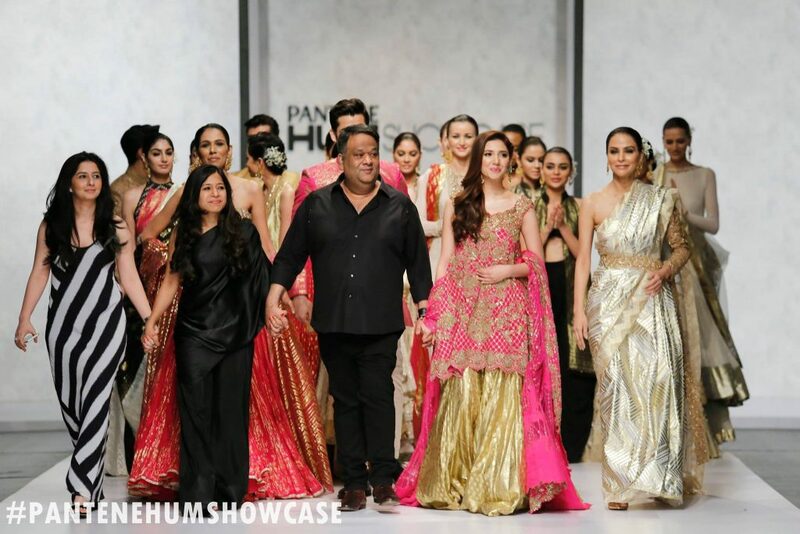 She encounters a dizzying array of extraordinary characters that include talking flowers, Kings and Queens, Tweedledee and Tweedledum and Humpty Dumpty himself. This brand new stage adaptation by one of Canada’s most beloved authors and playwrights was a feature production of the 1994 Stratford Festival season. In addition to the text of the play, James Reaney provides the reader with background information and notes as well as useful suggestions for those wishing to stage their own production of Lewis Carroll’s classic tale.